If you want to keep your website healthy, you have to create redirects on a regular basis. For instance, if you delete a post or page, or move content to a new URL, creating a redirect is something you should never forget. 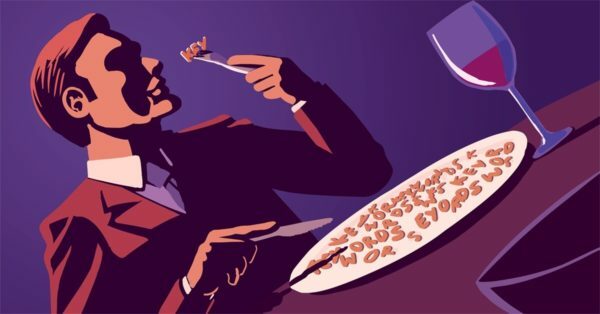 How to do this correctly? Read our posts on this topic! Have you ever wondered: "What is a redirect?" Well, redirects make a browser go from one URL to another URL. Read on to find out more! Every site owner needs redirects on a regular basis. In this post, we've listed which redirect you should use in which situations. If you have any old content on your website, there are a couple of ways to reuse or get rid of your old posts or pages. This post helps you clean up your website and leverage the leftover value of that content! Here are the answers to a couple of burning questions regarding redirects for SEO. Read 'em while they're hot! 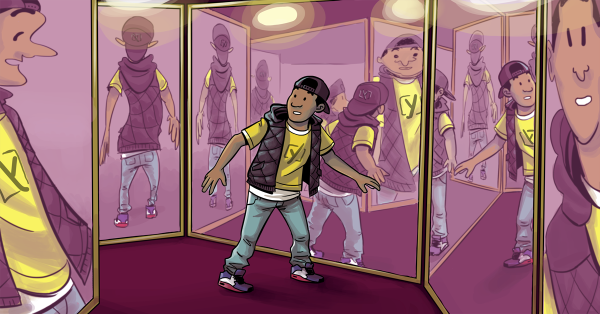 Read: "Ask Yoast: Redirect from a domain to my site"
Read: "What is a redirect?" Read: "Content maintenance for SEO: research, merge & redirect"
Read: "6 questions about redirects for SEO"
Should I update or delete old content on my site? Read: "Should I update or delete old content on my site?" Read: "Ask Yoast: Redirect responsive pages to AMP pages?" Getting rid of duplicate content is a very important task for an SEO. This article discusses common causes & how to identify and fix duplicate content. Read: "Duplicate content: causes and solutions"
Read: "Ask Yoast: Keep or delete and redirect event pages?" 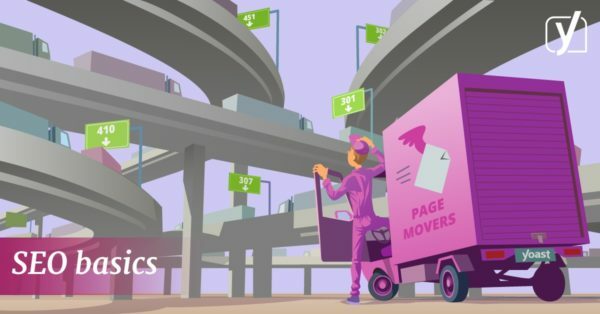 What does the redirects manager in Yoast SEO do? Read: "What does the redirects manager in Yoast SEO do?"